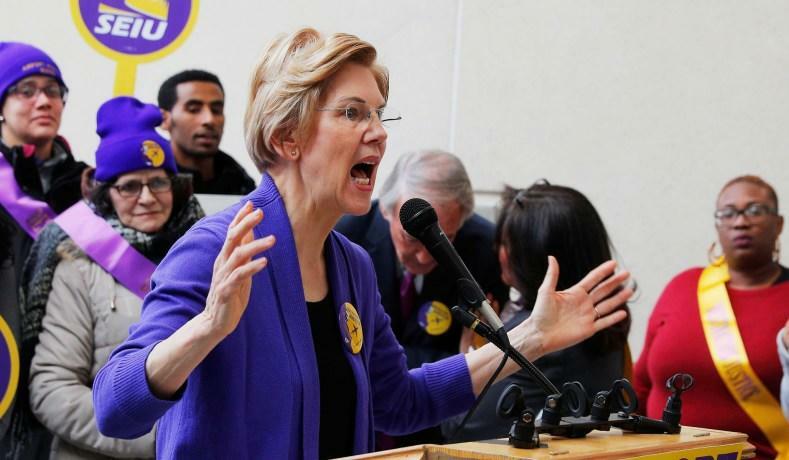 Elizabeth Warren is making it exceedingly clear that she is a socialist, and that is quite frightening considering the fact that she could potentially become our next president. Unless some really big name unexpectedly enters the race, there is a decent chance that Elizabeth Warren could win the Democratic nomination in 2020. And if she ultimately won the general election, the Democrats would likely have control of both the House and the Senate during her first two years in the White House as well. So that means that the proposal that you are about to read about could actually become law in the not too distant future.